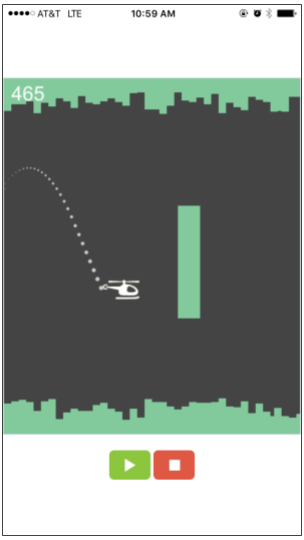 CodeHS allows you to view and share your graphics programs as apps for iOS and Android devices. We use the technology Expo to do this, so you first need to download the Expo app to your phone. 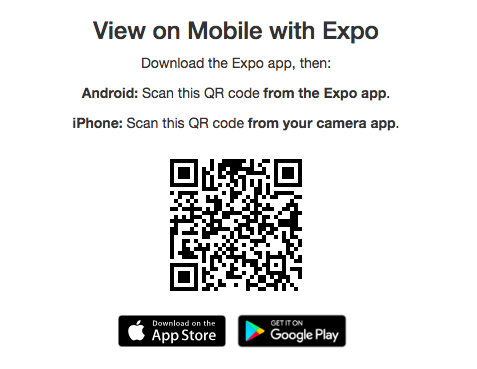 Expo is available as an iOS app and as an Android app. After scanning the QR code, your graphics program will open as its own app within Expo, and you can now view and interact with it as you would on a computer. If any mouse methods were specified in the graphics program, the program will respond to touches to the screen as it would respond to clicks in the browser. 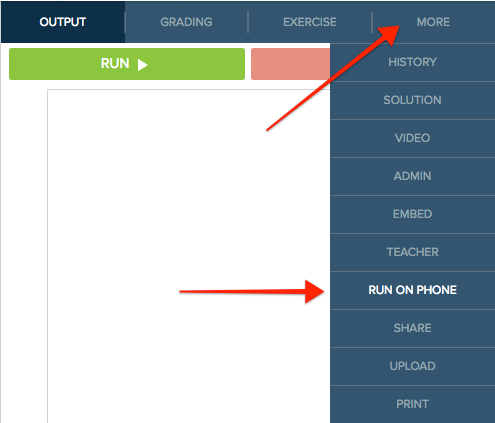 If you make changes to your code, clicking Run Code in the editor will transfer changes to the mobile app version. Refer to this article for information on how you can publish your graphics program with Expo when you are ready to share it with others.